The Elephant Butte RV Resort is proud to have a top quality independent spa available to our guests. The Firefly Spa is located onsite and offers massage, body treatments, waxing and aromatherapy using the finest organic materials. Call (575) 497-0047 for an appointment. 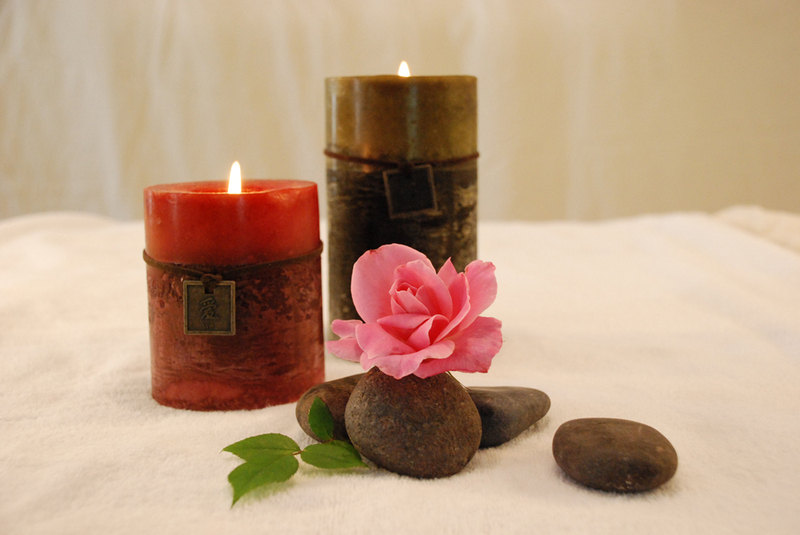 Please click here for Firefly Spa Brochure.